Paul Lasko is a multi-instrumentalist and vocalist. Following a modest amount of formal training on only piano at a young age, he managed to teach himself guitar in high school and took an interest in songwriting. Now he has an expansive collection of physical and virtual instruments and a modest recording setup. He uses the sounds of his musical influences in his own work. For example, the familiar Mellotron flutes (Beatles) and Yamaha CP70 (Keane/U2/Genesis) on “See Through You” from Lightshow, the smooth warmth of his Hofner bass (Paul McCartney), the iconic electric Les Paul guitar (too many to name). In 2010 he was the 3rd place winner of Seton Hall University’s talent show. He released his first EP, Lightshow, in September 2011, and his first Christmas single “Merry Christmas Today” was released December 2011. The “Fire in the Night” single was released January 22, 2013 and the album project was cancelled. 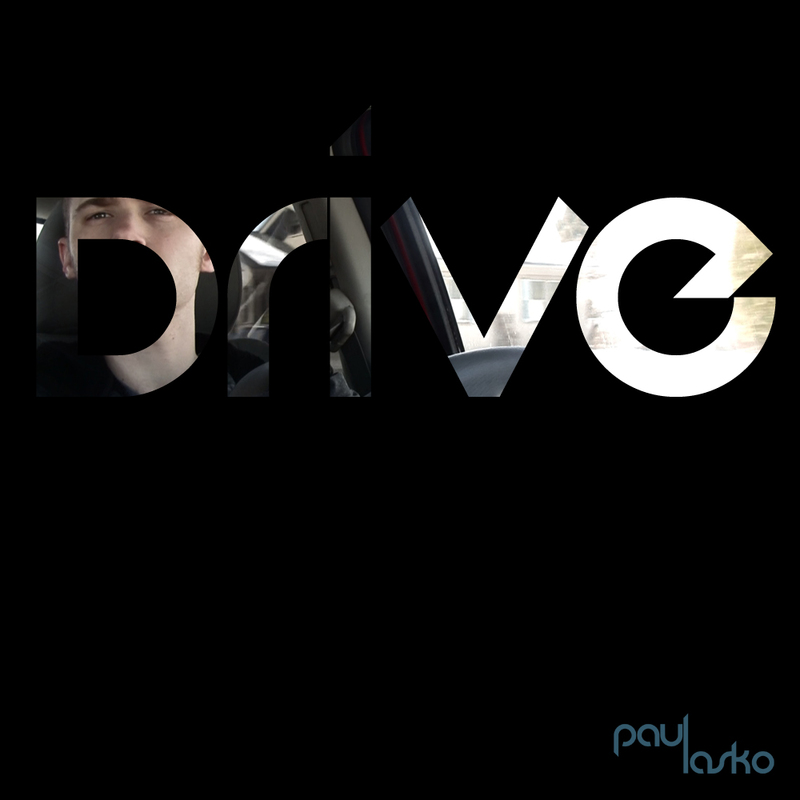 His next single, “Drive,” was released February 24, 2014. He occasionally releases cover recordings of influential music on SoundCloud and YouTube. Check out his featured releases on the right side of this page. For his full showcase of releases (which you can stream for free), click here to visit the Music Store. Music videos will be published on the YouTube Channel.